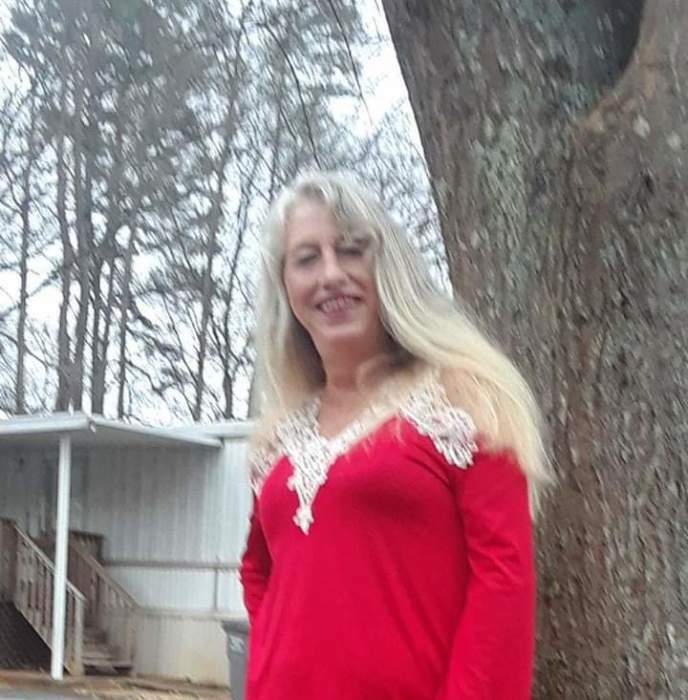 LIBERTY- Wilma Ann Beasley, 59, of 105 Freedom Way died Sunday, February 3, 2019 at her home. A native of Greenville County, she was the daughter of the late Gerald William and Corine Medlin Headen. She was a homemaker and of the Baptist faith. Surviving are three sons, David Redd of Corpus Christi, Texas, Jimmy (Heather) Redd of Liberty and Steve Redd (Candice Diebolt) of Woodruff; 8 grandchildren. A private family service will be held at Pleasant Grove Baptist Church Cemetery in Pickens, S.C. at a later date.